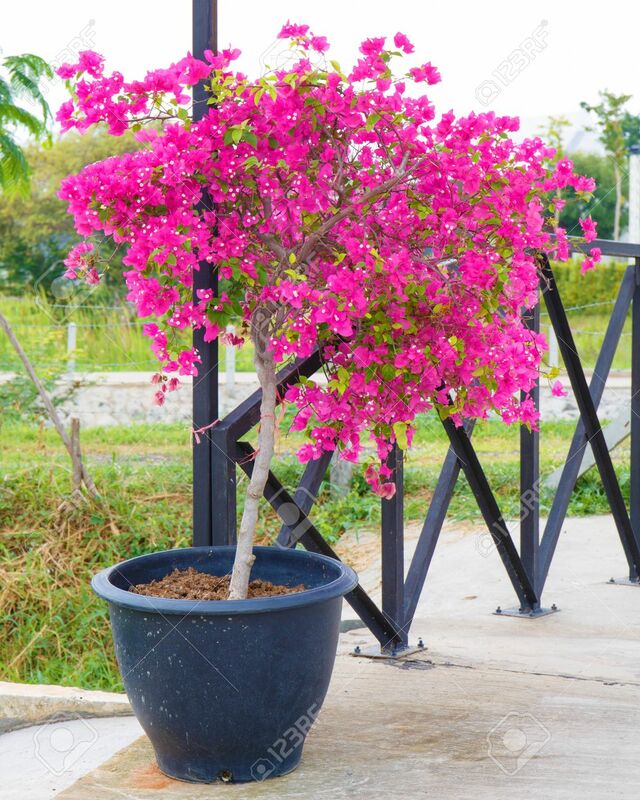 I have been thinking of planting a bougainvillea in a pot in my living room, does anyone have some experiance with that? I have several outdoor ones. They drop a lot of leaves and have thorns. Not sure if they are made for indoors, unless there are some varieties I'm not aware of. It's not sujud though. It's a yoga position called balasana and didn't exist until 19th century, it is a fairly recent practice. Sujud is much older. The hands are in different position and the back is lifted higher in sujud. Remember that Allah created you and loves you. If you feel hopeless, you need to rest and recharge your batteries. I agree and in such a crazy world we live in today we have to protect ourself. I stopped watching or reading the news and stopped keeping up with popular culture ten years ago because I have been goung through deep depression. That's the only way I could survive. Thanks Gaius, yes, the position isn’t exactly the same but it certainly reminds some of sujood. 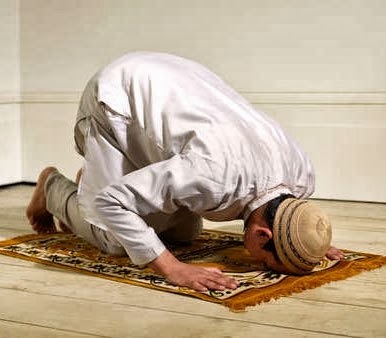 The fact that sujood came quite a bit earlier could indicate that this ‘yoga position’ was inspired by sujood. Outside the mosque of my university, some non-Muslims sent beautiful messages to the Muslim community. It's nice to know that there are a lot of good people in this world. While heartless morons, scumbags and sloths like Fraser Annging (our senator) exist in Australia, they don’t represent the general public. I personally have more non-Muslim friends, and all of them respect me for who I am. We all go to the same uni and are able to relate to each other. Let's not think that we're aliens just because of this event. Let's not think that no one accepts us for who we are. We need to realise that we're all human beings at the end of the day. Allah (سُبْحَانَهُ وَ تَعَالَى) has programmed us with qualities which common to all human beings, such as love, respect and empathy. If some psychopath lacks these fundamental qualities, he's just not a human being. Ok this is brilliant and scary at the same time. This story about how Nescafe got the Japanese hooked to coffee. Unreal. So Nescafe asks their consultant on selling their coffee to Japan. Consultant says no. They won’t buy it. They’re not into coffee. However there is a way we can get them to like coffee. A 15 year plan. Make a cartoon, spend millions if you have to. Then make a candy based on that cartoon and that candy’s flavour is going to be coffee. When those kids grow up, they’re going to have this memory of coffee. Well long story short, last week, Starbucks built their biggest store in Tokyo. The Japanese are hooked to coffee like no other. You will be fighting for your breakfast soon. My prayers are with you. I have lived this, still am actually. It's scary. My son is now 36. He's had an inoperable tumour in the base of his skull and down two vertebrae since he was 10. He's had two other operations, one prior, one since. all benign. I can read an MRI as well as the neurologists now. I did some research on it, doesnt seem like a good idea to have them indoors, even though they are very beautiful. Also the thorns are kinda poisonous according to my research. I went with a indoor bonsai tree instead. I feel ill. My son just tried to show me a photo of where some "joker" had busted a goose's egg against a wall, and the mother goose was mourning. Humans are the vilest creatures. Lack of empathy = psychopathy, and it's becoming more prevalent. Humans are the vilest creatures.﻿ Lack of empathy = psychopathy, and it's becoming more prevalent. I think the love a baby has for his parents/caregivers is purer and truer than the love the parent has for her child. I never knew this before... What do you think? Atleast 3-4 other people on the subway, just busy recording the incident. This is the land of the free, home of the brave. That would have NEVER happened in Lebanon. People recording a 78 year old elderly woman and not getting involved. Our men of God would have given him a beaten he would have not recovered! No one said anything to the ruthless animal. @Laayla I couldn't even look at a photo of abuse of an animal. I'm certainly not going to watch a video of a human being abused! I just don't understand lack of empathy. How? It's because they don't judge, I think. Well the average citizen is seeing it happen in front of the entire world by the leadership of the Free World and the members of Congress that allows the military industrial complex continue with the onslaught of innocent populations across the world. People are desensitized. No accountability for the killers of Jamal Khoshoggi, the separation of children from their families on the border, the mass starvation of the Yemeni people and much much more. Genocide seems like a horror only extremely evil or insane people are capable of, but Barbara Coloroso explains how quickly anyone can go from being civil to genocidal behaviour. More importantly, she explains how you can identify and eliminate the behaviours that lead to humanity's worst atrocities. We ask for the reappearance of Imam Zaman. Only he can change the mass corruption and injustice of this world.